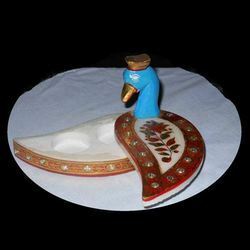 Providing you the best range of pen stand, revolving tray, designer surai, tray set, papier mache handicrafts and designer chopda with effective & timely delivery. Our range of Pen Stand is a blend of beauty and utility. This range is designed using quality raw materials procured from the trusted vendors. The range is available in variety of shapes, sizes, and styles. 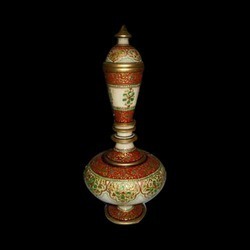 These pen stands add unique beauty to the surroundings, and make a good décor items for domestic and official usage. Clients can avail this range from us at most competitive prices. We offer an exclusive collection of Designer Surai to our clients in wide variety of designs and sizes. The range is made using best quality raw materials procured from the trusted vendors of the domain. This array is well known among the clients for its impeccable quality and exquisite beauty. We provide this range to our clients at best industry prices. We are engaged in offering a vast collection of Tray Set to our worldwide clients. This range is available in variety of shapes, designs, styles and sizes. The range is fabricated with quality components procured from the most reputed vendors in the domain. 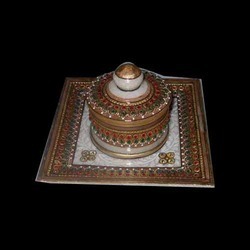 Clients can avail this unique collection of Tray Set from us at industry leading prices. 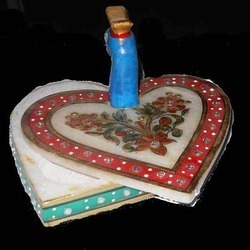 Owing to our vast experience in this domain, we are engaged in offering a superior quality range of Papier Mache Handicrafts. The products offered by us are designed in compliance with the latest trends of the market using high-grade raw material. We also provide pooja thalis that are perfect for weddings and festive season. Clients can avail these products in various colors and designs as per their exact requirements. We specialize in offering an exquisite collection of Designer Chopda. This range is offered in wide variety of designs, color combinations and sizes, so as to meet the individual needs and tastes of our wide clientele. The range is fabricated using finest quality raw materials and offers exclusive beauty and quality. We provide this range to our clients at very reasonable prices. 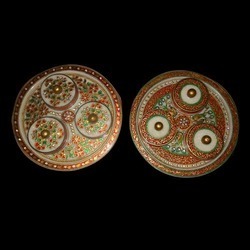 We are one of the leading names, engaged in offering a wide collection of decorative Designer Plates. We fabricate this range from quality raw materials that are procured from the trusted vendors in the industry. The range is available in wide variety of styles, shapes, and sizes at very reasonable prices. We also customize this range, as per client satisfaction. 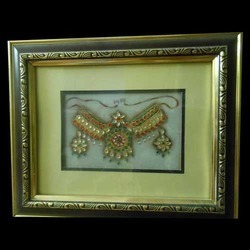 Clients can avail an exclusive range of Jewellery Frame from us. This range is designed and manufactured by industry experts, in line with the current fashion trends. 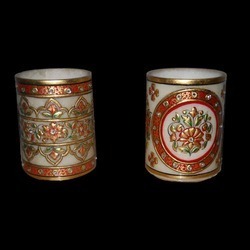 We make use of best quality raw materials to manufacture this range, so as to offer best quality frames to our clients. Clients can avail this range from us, in varied sizes at reasonable prices. 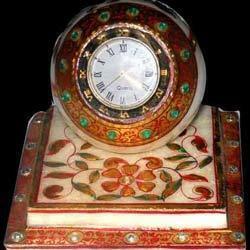 Clients can avail an attractive range of Table Watch from us. We fabricate this range from quality components procured from trusted sources, and decorate it with decorative embellishments. The range is renowned in the national and international markets for its perfect blend of quality and beauty. This range can be availed from us at best industry prices. 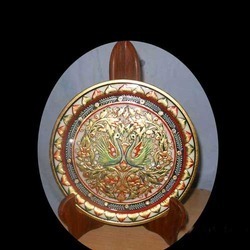 Looking for Designer Handicrafts ?